Hello, readers. 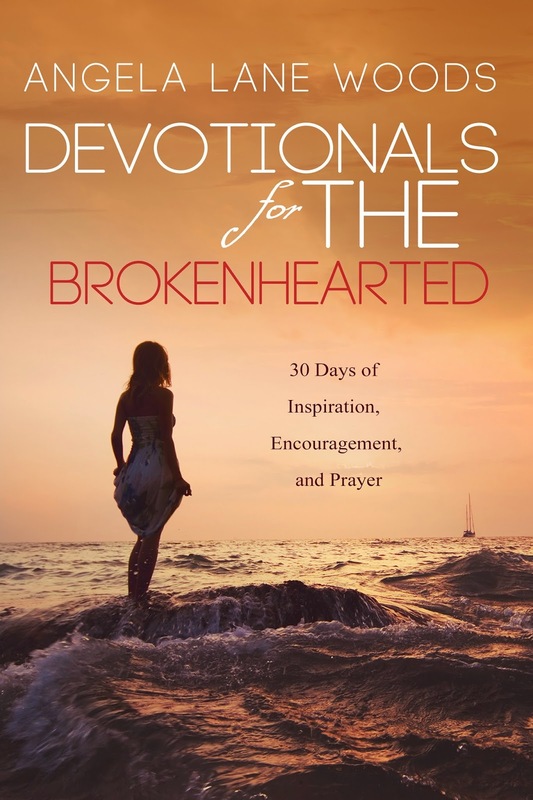 I'm happy to report that Devotionals for the Brokenhearted is going to be featured on #BuckBooks along with 14 other books from TCK Publishing on March 30! Sign up at http://buckbooks.net/70-22.html . This will be a major sales event, so if you've been waiting to get your copy at a reduced price, now is the time! Dear readers, as you know already know, I haven't made a post in a long while, and for that I deeply apologize. I've been so very busy writing books, running a business, taking care of a husband, and meeting a thousand other demands that life has thrown my way. It's my intention to do much better in this area in 2014 as of late God has given me a flood of experiences on which to write and share His inspirations and insights. 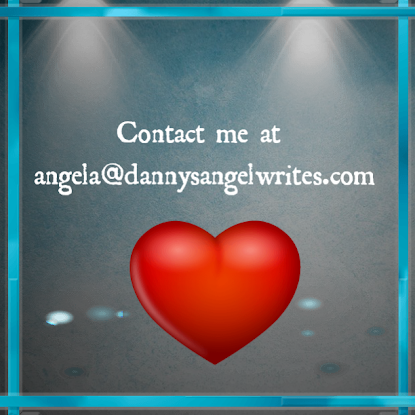 Partnering with TCK Publishing will allow me to get my Spirit-inspired message out to a broader audience and provide the much needed benefits of a publishing team to free me up from some of the dynamics that have prevented me from posting to my blogs. I thank you for your patience and ask that you continue the journey with me that we started together a few years ago. I promise that it will be worth your while. Click here for additional book and purchase information. You will also be able to purchase it through Amazon.com in five to seven business days. 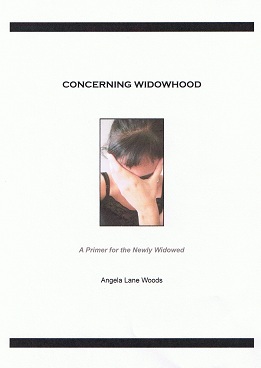 I believe that this small book would make a wonderful gift for a new widow and pray that whoever reads it will find some source of encouragement. Yesterday marked the anniversary of my husband's seventh year of passing, but I couldn't bring myself to write about it. Friends and loved ones can sympathize, but no one can really understand the loss of a companion until they've gone through it themselves. Don't get me wrong. By God's mercy, I have a wellspring of good memories to tap into of the time that we spent together, but there still isn't a day that goes by that I wouldn't like to share my day with him, hear him tell me another funny joke, or bask in the glow of his wisdom and commitment to Christ. 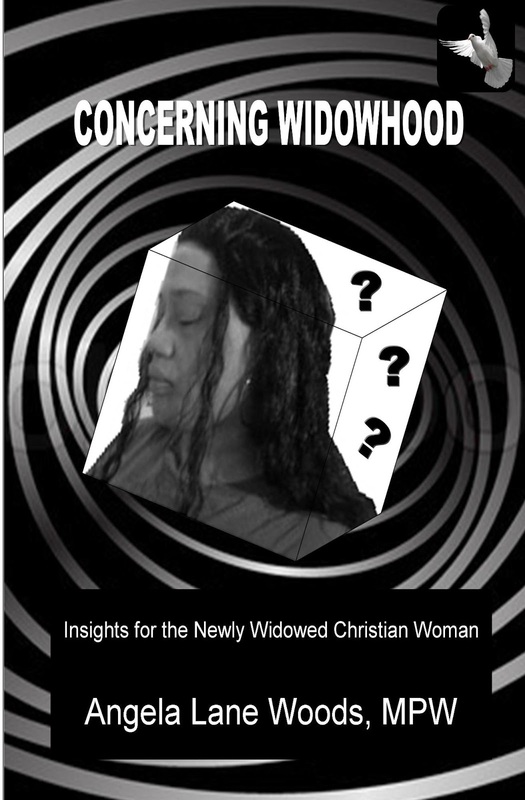 I pray that you are bearing up under your own sense of loss and that God is keeping you as you walk in your widowhood. As widows, we hold a special place in God's heart. I encourage you to accept His invitation to nestle there in the times when the sadness and loneliness knock at your door. May our Heavenly Father fill you with the gift of his peace and comfort.